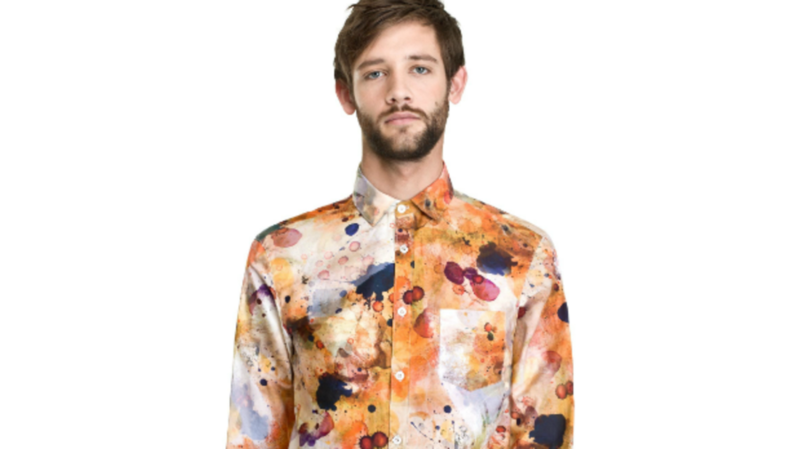 Accident-prone fashionistas, go ahead and accept errant mustard stains as part of your personal look. With Dirt Pattern Material, a shirt from Stockholm-based designers Mair/Wennel, the cotton button-down comes pre-stained to camouflage your worst oops moments. Red wine, bike chain grease, grass stains, and other evidence of an active life come baked into the pattern. So if you add a little more red wine or some pizza sauce, no one will notice. The “coloration allows for new stains to be incorporated, continuing the design process and evolving the pattern over time,” the designers write. In other words? Just keep staining. It’s art.